In the not too distant future, the earth had evolved into a brave new world filled with equality, unity and hope for a better mankind. Humans, thanks to the genetic splicers, had just begun to remember the limitless powers of the human mind. But new technologies were also combined with human DNA and they have become sentient. Biologically based robots called Biodroids have discovered emotions, and declared an end to the age of man. They began to rise up, threatening the brave new world that had been so carefully constructed. Our story begins when this great change touches the life of Lazer, a teenage boy living through this great shift. Finding it hard enough to get through puberty, discover first love and stay out of trouble, his world was altered by a series of tragedies that shocked him into adulthood. 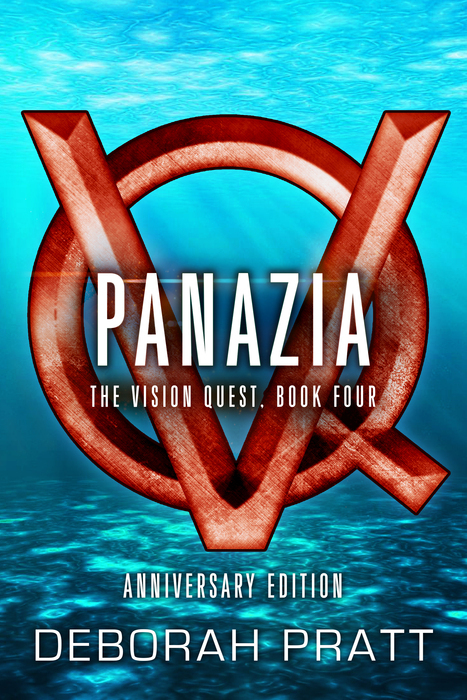 He and his best friends Cashton and Kyla are jolted into a new reality and life as they knew it on Atlantia was about to be forever changed. 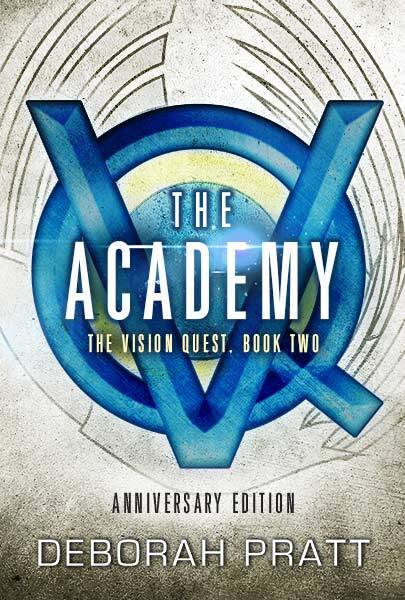 There is one truth Lazer has yet to figure out, destiny has called and he must learn he is the hero this changing world needs. 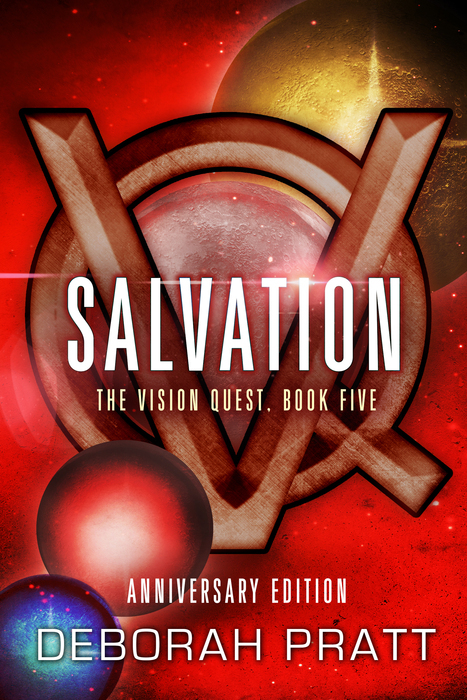 His best friends Cashton and Kyla (a secret love denied by circumstance), stand with Lazer at the beginning of a revolution to save humanity. They become unwilling witnesses to a great evolution and together they will learn the price that must be paid. 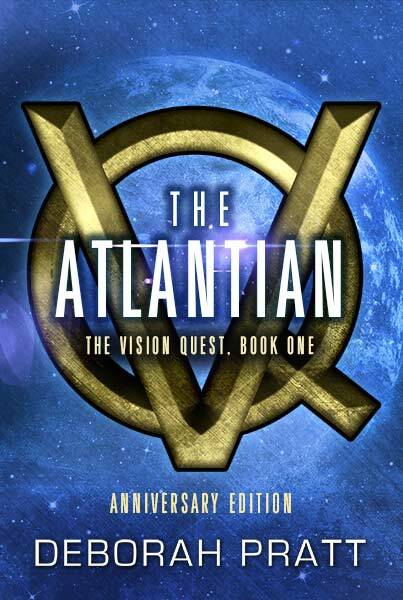 The Atlantian VQ is a classic adventure that confronts the loss of innocence and the tender heartbeats of first love, a future held in hostage while the whole of human existence hangs in the balance. 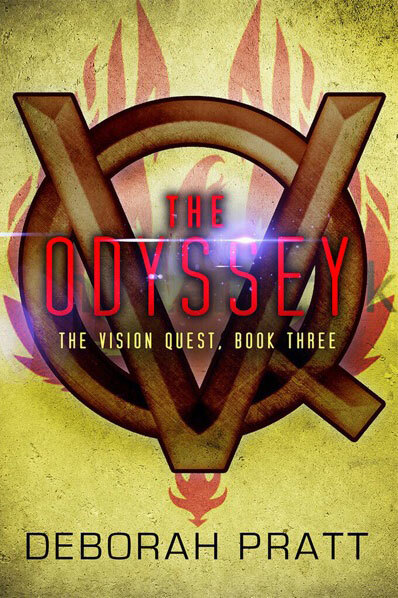 Come with me into the world of the new Vision Quest’s THE ATLANTIAN VQ because… this is only the beginning.